Want to film using the ever-popular 2.35:1 scope format? 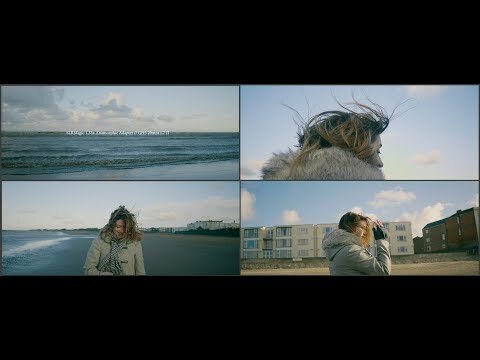 Using the SLR Magic Anamorphot-40 1.33x Anamorphic Adapter, you can easily incorporate this cinematic aspect ratio into your arsenal. Most cameras shoot video using the 16:9 HD aspect ratio, and this adapter adds a 1.33x squeeze factor to that. Once you stretch it out in post, You have video similar to the epic 2.35:1 ratio without sacrificing any vertical resolution. This adapter simply secures to the “taking” lens with a 52mm filter thread; you can then use the focusing ring on the adapter to rack focus. 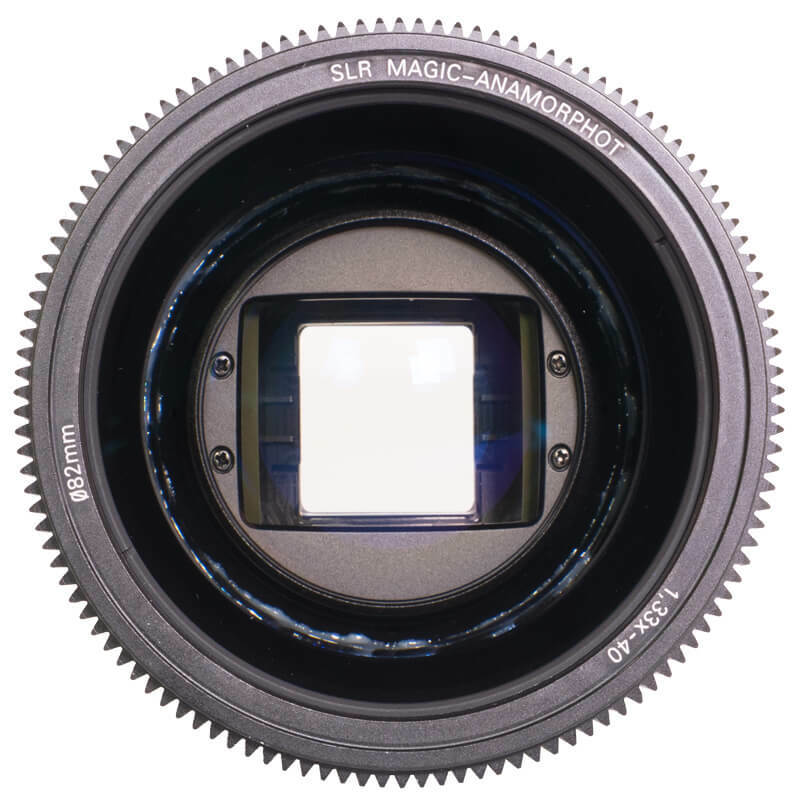 This single-focus feature was once the coveted domain of expensive vintage adapters, but SLR Magic has incorporated it into the modern lightweight design of the Anamorphot-40. 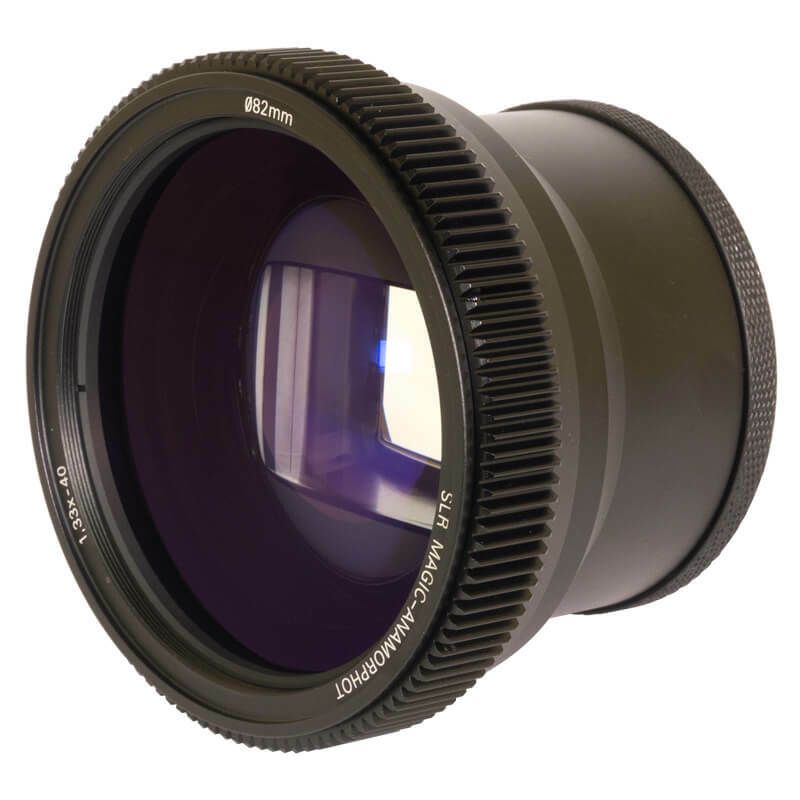 For a complete anamorphic solution, SLR Magic also offers its Cine line of lenses, of which the SLR Magic CINE 35mm f1.2 Lens - Sony E Mount, Full frame lens and SLR Magic 50mm F1.1 CINE Lens - Sony E / FE Mount (Full Frame) lens are recommended for use with this adapter. 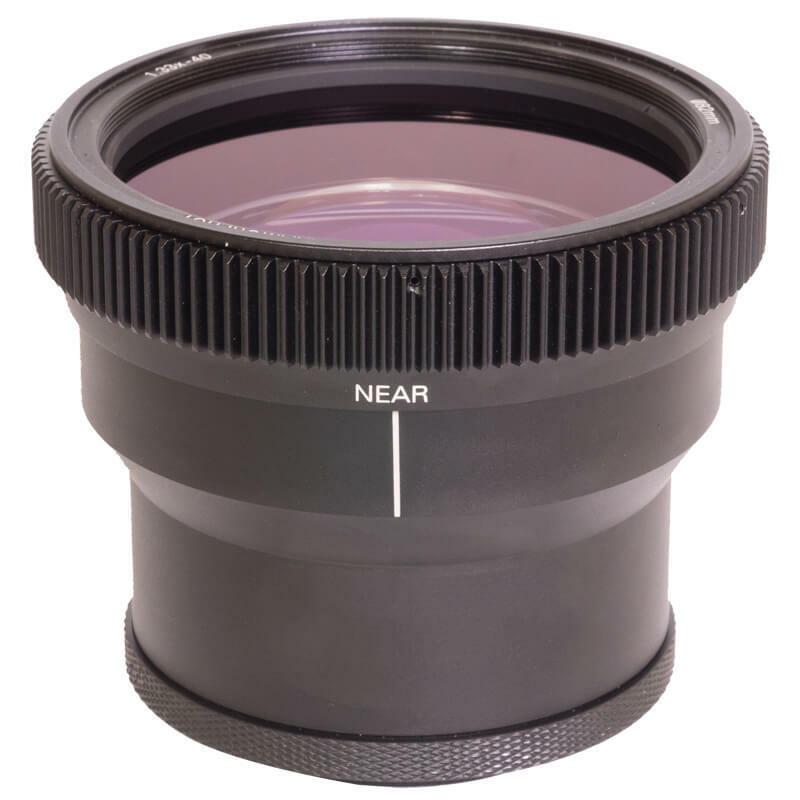 Both lenses have the requisite filter thread sizes and front elements smaller than 40mm in diameter (hence the name Anamorphot-40).